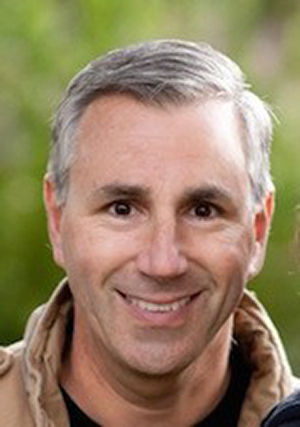 Scott Green co-founded StrataCare in 1998. StrataCare, based in Irvine CA, is a software company that provides medical bill review for the Workers’ Compensation industry. As CEO for 12 years, Mr. Green grew StrataCare quickly becoming among the most respected players in the workers’ compensation bill review industry. Clients included Wal-Mart, Disney and Travelers Insurance. In 2009, Mr. Green sold StrataCare to two private equity firms, retaining a minority ownership. He stayed on as CEO through 2010. The Company was sold again to Xerox Corporation in 2014. In 2014 Mr. Green founded, 270 Capital, a venture capital firm focused on healthcare technology. Mr. Green is active with philanthropy through the Orange County Community Foundation supporting causes in education, mental health, homelessness and the environment. He is on the Board of Trustees at Pomona College and the Board of Directors of Big Brothers Big Sisters. In addition, he is a member of the California Coast Chapter of Young Presidents Organization (YPO). Mr. Green is an active member of St Mark Presbyterian Church. Mr. Green holds a BA degree from Pomona College and a MBA from the University of California, Irvine.